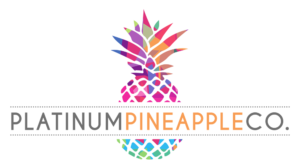 The Merchant House - Platinum Pineapple Co. 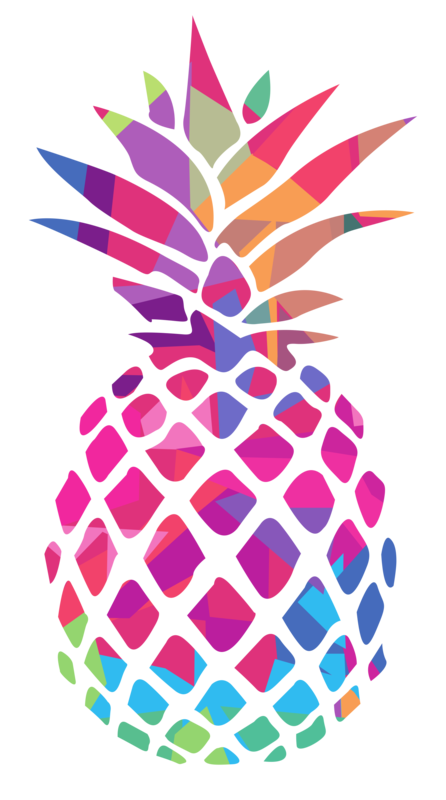 Mention “Platinum Pineapple” when contacting The Merchant House! We don't have all the details about The Merchant House yet but we're working on it. Check back again soon!